Which are the companies active under thegroup umbrella? Do you get involved in community development programs? 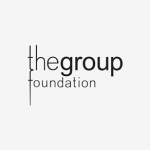 thegroup has an involved and responsible attitude concerning both its daily activity as well the community it operates in, offering its constant support, discreetly, to different educational, cultural or artistic activities. 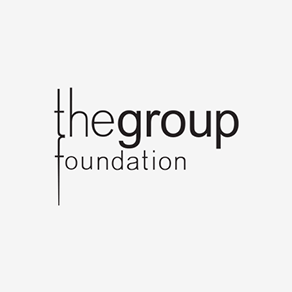 thegroup foundation is a partner in projects related to promoting reading in schools and free access to education, as well as excellency projects. The value of the budgets administered by thegroup in 2014 is 67,325,000 euro. The evolution of thegroup turnover over the years can been see in the figure below. thegroup manages on a regular basis marketing campaigns for over 200 clients. No client is more important than the other. We regard it as unethical to validate our brand by presenting ourselves as partners of internationally prestigious brands. We are pleased to see that our clients are usually the ones to recommend us to other companies. 60% of our portfolio is represented by international clients and the rest by local brands. What is the share of projects with state institutions? 60% of our portfolio is represented by international clients and the rest are brands looking to consolidate their local portfolio. Is OMD part of thegroup? Omnicom Media Group and thegroup own in Romania the OMD agency and as such the consolidated position of leader on the media market.